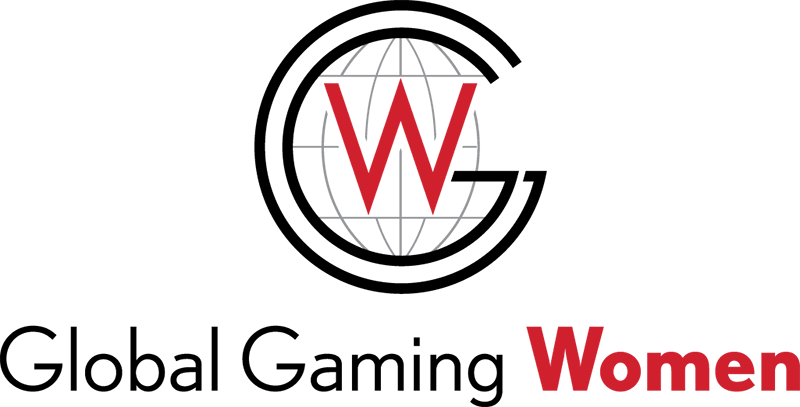 Our sponsors are passionate about their support of our annual Kick Up Your Heels fundraiser and its support of the Global Gaming Women (GGW) Charitable Education Fund. Because of their generosity, we’re able to touch the lives of hundreds of gaming women and raise money to support women as they reach for executive leadership positions and achieve their career goals. Over the years, the GGW Charitable Education Fund has awarded over 200 scholarships to educational events and programs. Each of our sponsors continues to make a positive impact by helping both their employees and the gaming community as a whole. With our sponsors support, we are able to grow as an organization with educational opportunities, mentoring opportunities and events and programs that help lead the way towards gender equality in the workplace. 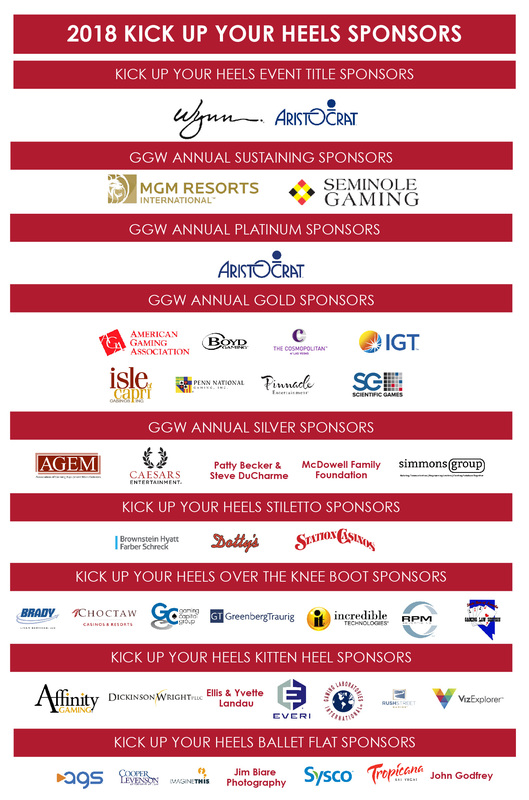 The GGW scholarship program wouldn’t be possible without the support of the Kick Up Your Heels sponsors featured below. Because of their generosity toward our cause, we offer our heartfelt thanks.